Chemicals, gases and other hazardous materials – which pose potentially dangerous threats to life, limbs, eyes, skin and other body parts – are an inevitable safety issue facing numerous industries. Is your facility equipped with the right emergency fixtures – in the proper places – to provide employees the quickest and greatest relief from these contaminants? Building a facility’s emergency safety plan for using emergency showers and eye wash fixtures begins with a thorough job site evaluation to identify high-risk areas, potential hazards and emergency needs. 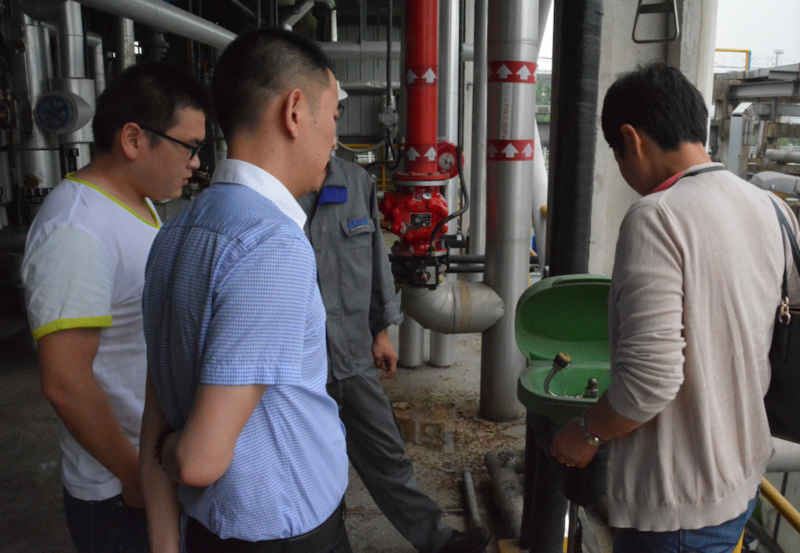 In broad terms, site evaluations should determine key work site factors such as product location, water supply, water temperature, accessibility and equipment identification. It’s also essential to periodically review placement, installation, standards and requirements, as well as the latest product advancements relative to emergency fixtures. Some emergency equipment manufacturers offer free job site evaluations to help anticipate and assess potential work site problems so that all workers are protected. When establishing what type of protection is needed, a common question is, “Where do I start?” For facilities with a particulate risk it requires an activity-based evaluation. 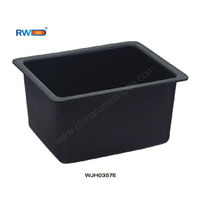 For example, if grinding, sanding or machining operations are occurring, plumbed or portable eyewash units are needed. If chemicals are being used in the facility, a worker could be splashed with a corrosive chemical or be exposed to a chemical vapor, and therefore need access to a drench shower to rinse their entire body. Once potential hazards are identified, the facility’s emergency eyewash and drench shower needs can be assessed. Equipment should be selected to address the level of potential exposure to workers and how many individuals could be affected. delivers an uninterrupted, 15-minute supply of tepid water. Plumbed units can supply a greater volume of water available to the user-between 2.0 and 5.0 gallons (7.5 and 19.0 liters) per minute. 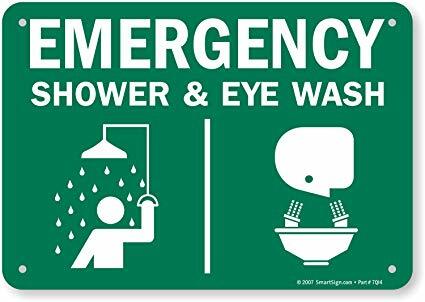 Ensuring proper locations of emergency eyewashes and showers in a facility is of paramount importance to facility managers and workers. Each unit should be located close to a hazard, be easy to see and access, and work properly and immediately when needed. Emergency shower fixtures must be within 55 feet of a potential hazard and must take no more than 10 seconds to reach. In addition, the path to the fixture must not be obstructed by debris or other hazards that may impede the path of the injured employee. If the worker’s ability to walk or move might be impacted by the chemical exposure, the fixture should be placed closer to the worker. If highly corrosive chemicals are used, the drench shower or eyewash should be placed immediately adjacent to the hazard. If a potential chemical spill in an area is likely to affect multiple workers, a sufficient number of fixtures should be in place to prevent one worker from having to wait 15 minutes while another is drenched. Visibility is also a factor. The area around the fixture should be well lighted. Each fixture should be identified with a highly visible sign – yellow can be easily spotted. 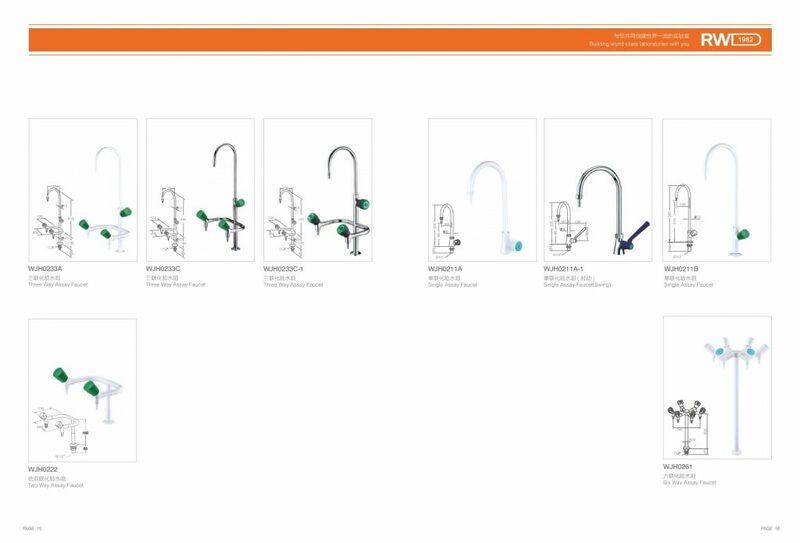 Finally, employees must be knowledgeable about the location of the fixtures and how to properly use them. While emergency equipment product efficacy is important, employee awareness and training completes the safety equation. The main culprits of emergency shower misuse is not providing ANSI-required tepid water and not performing weekly test activations to make sure the units are in proper working order. ANSI/ISEA Z358.1-2014 requires the use of tepid flushing fluid for all types of emergency equipment applications. Tepid water is defined in the standard as a flushing fluid that is at a temperature conducive to encouraging an injured party to complete the full 15-minute flush during an emergency. ANSI suggests an incoming water temperature between 60° F and 100° F.
Maintaining tepid water is often left unheeded – largely due to time and cost. Some incorrectly expect that cold water will be sufficient for eye wash or drench shower fixtures, but the flushing fluid needs to be delivered at a comfortable lukewarm temperature that is not harmful to the user. If the water is too cold – or too hot – the user is much less likely to withstand the full 15-minute flush. 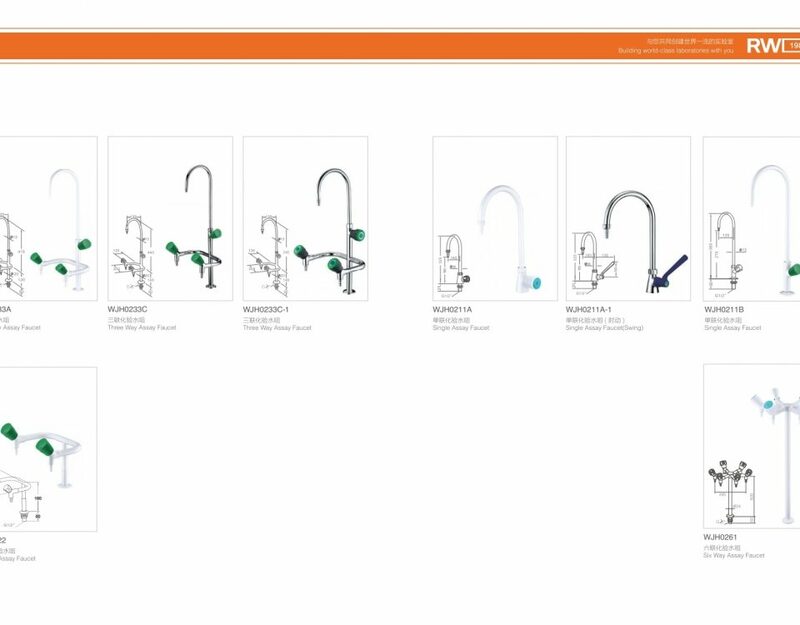 A dependable delivery system of on-demand tepid water is a must for encouraging a full flush of hazardous chemicals and materials from the eyes and/or body. Both thermostatic mixing valves (TMVs) and electric tankless water heaters can deliver tepid water reliably and efficiently.